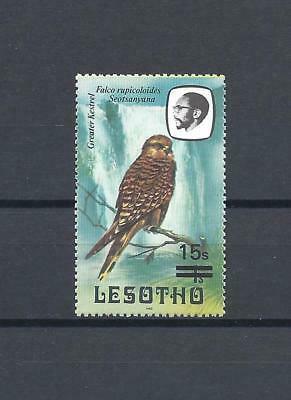 Lesotho 1975, Nr. 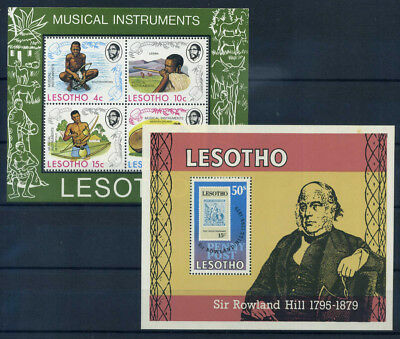 174-77, Traditionelle Musikinstrumente, Mamokhorong, Lesiba ..
LESOTHO. 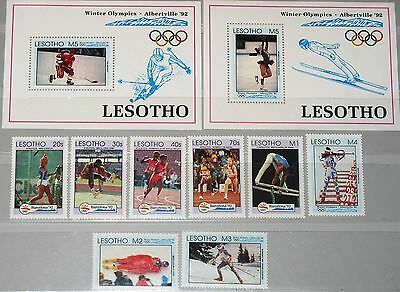 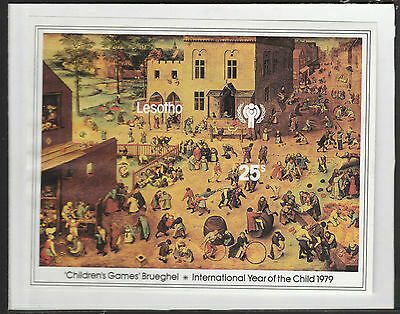 Año: 1983. 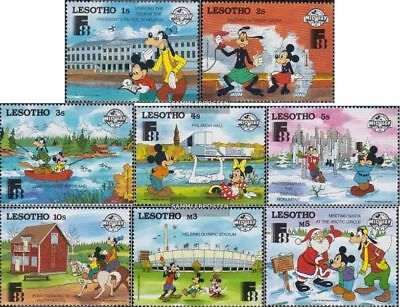 Tema: WALT DISNEY. 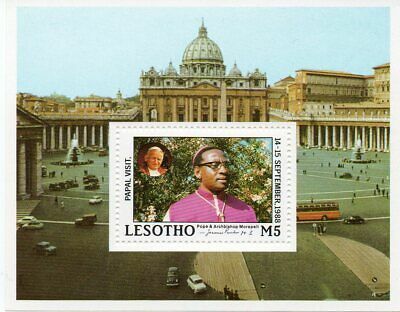 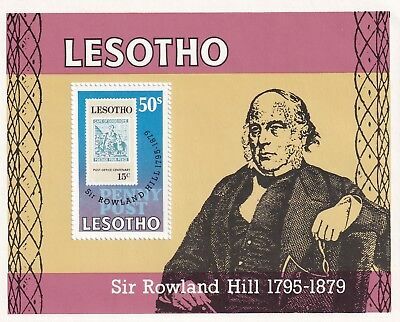 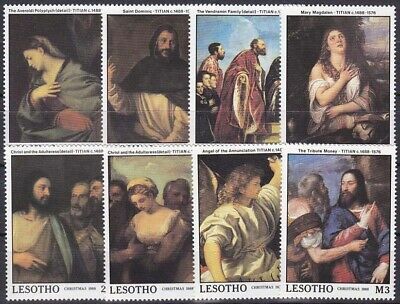 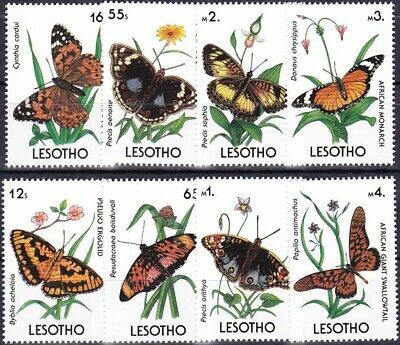 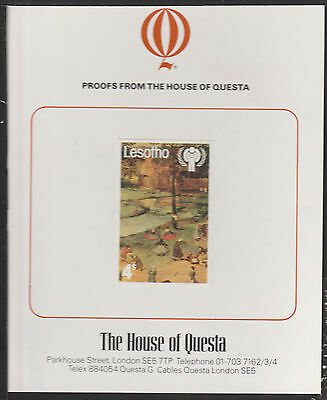 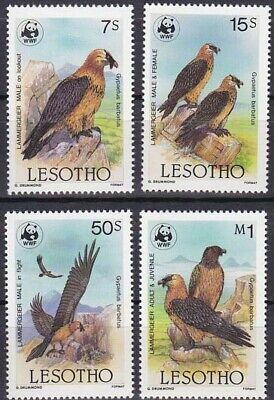 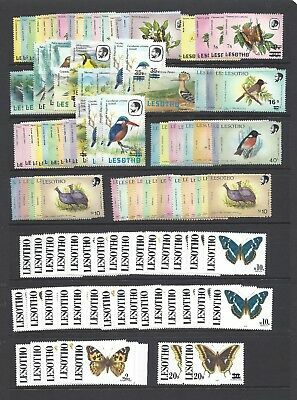 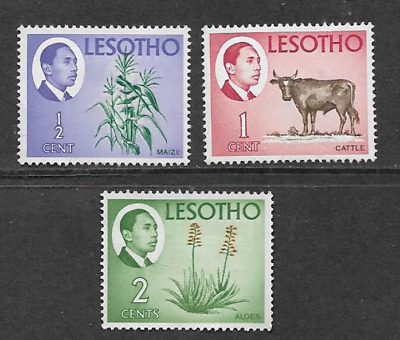 Lesotho,Bl. 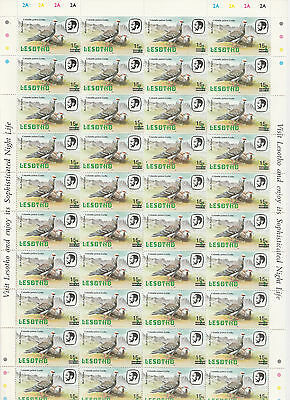 28 + Mi.nr. 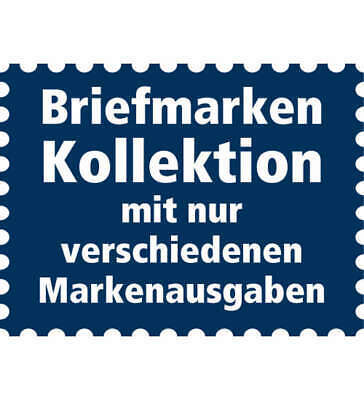 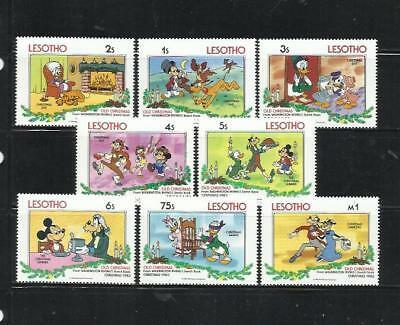 546,547,549,Walt Disney,postfrisch! 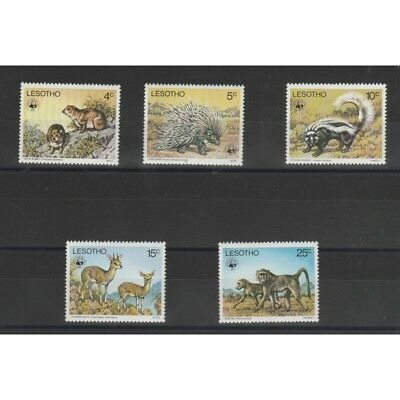 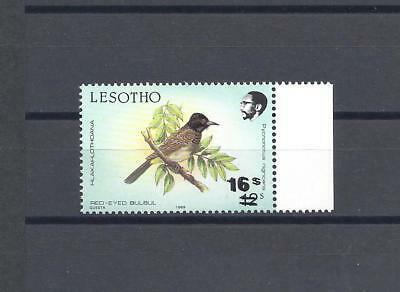 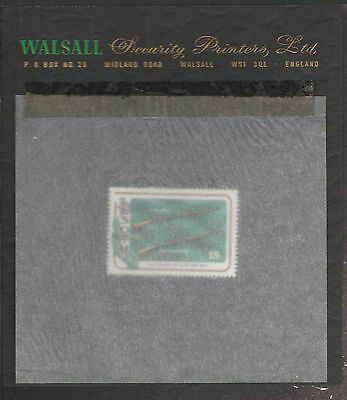 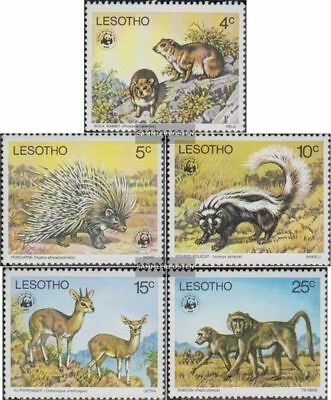 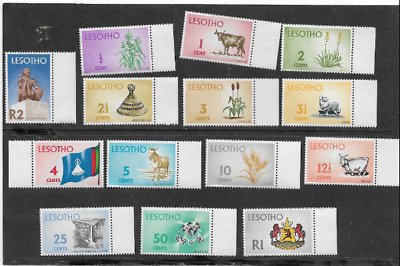 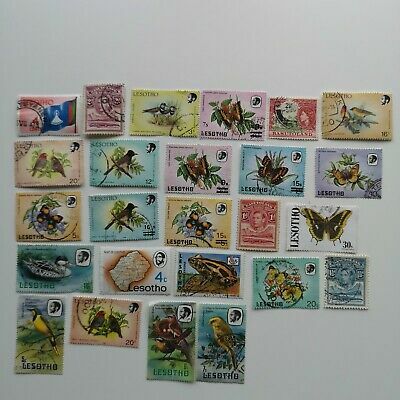 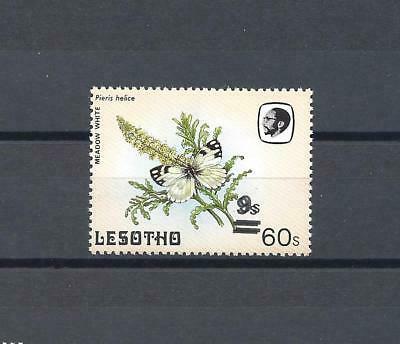 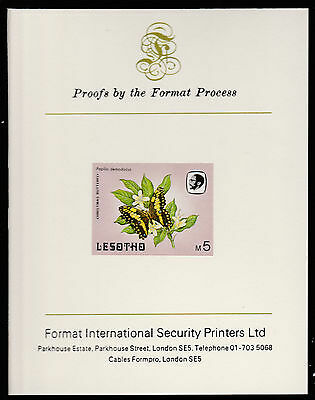 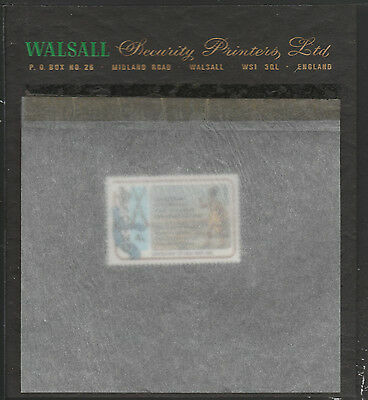 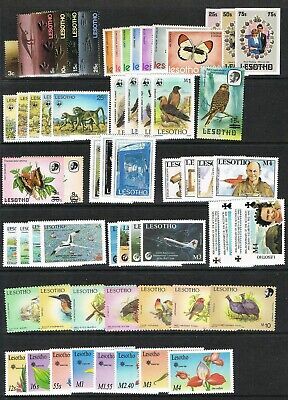 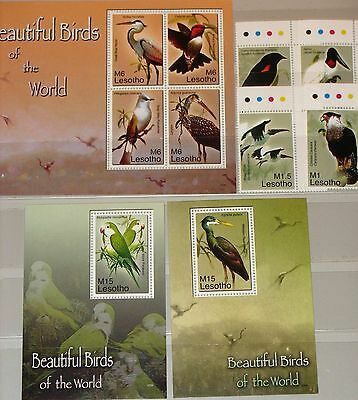 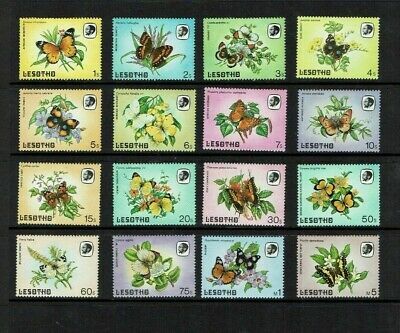 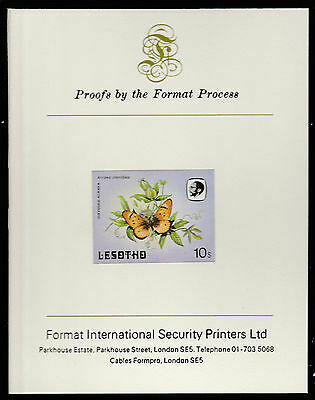 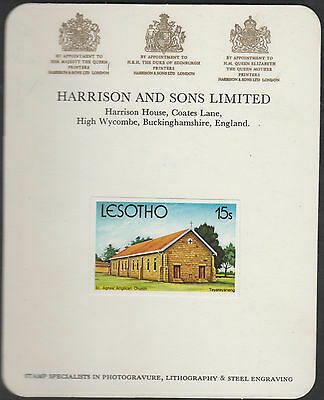 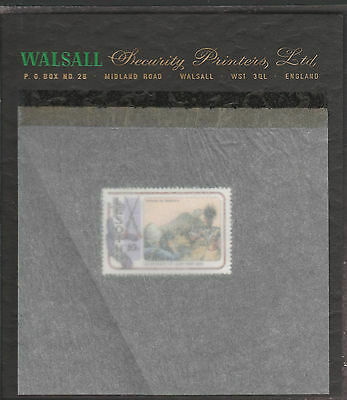 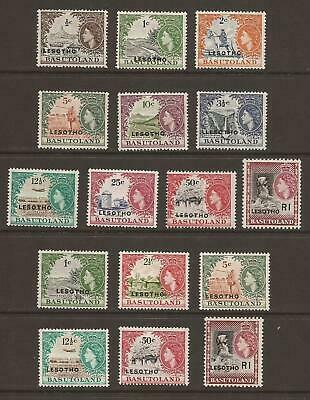 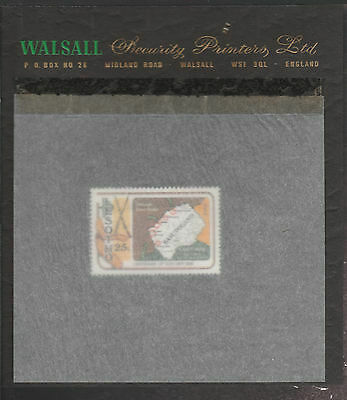 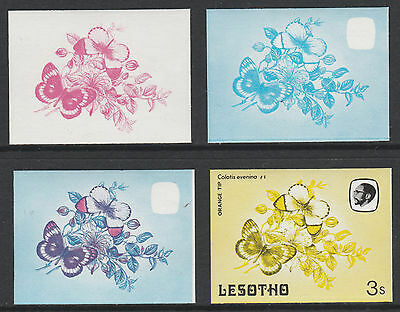 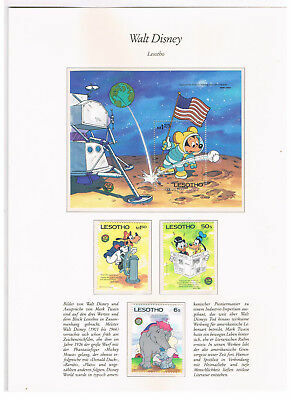 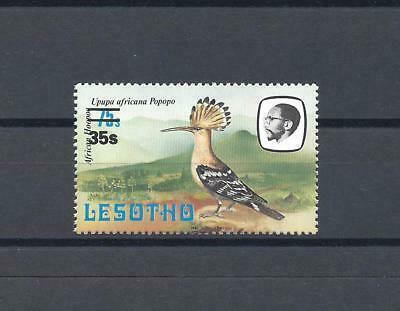 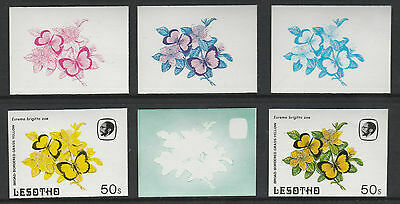 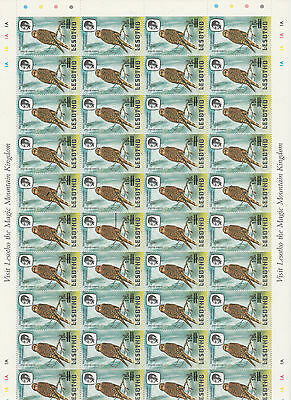 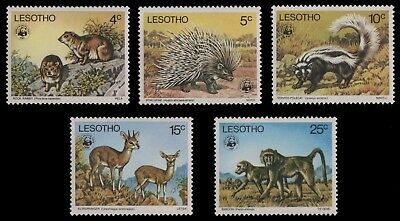 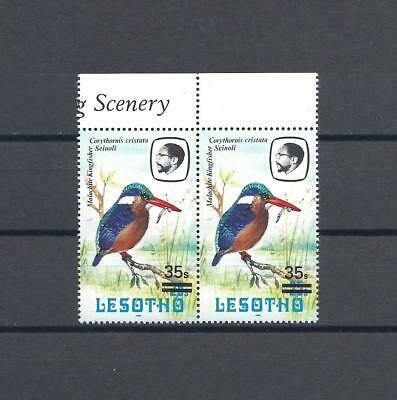 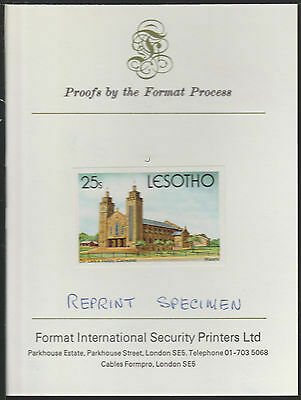 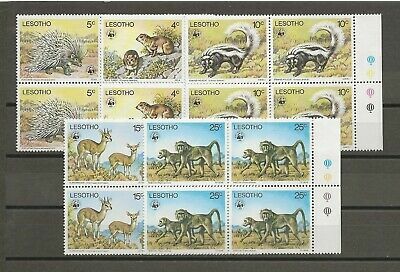 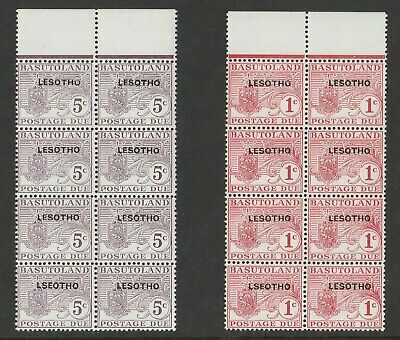 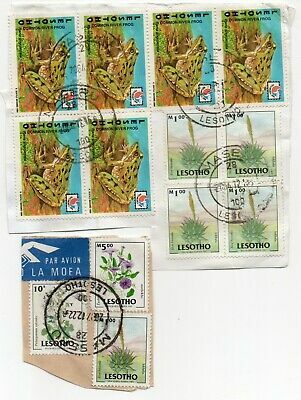 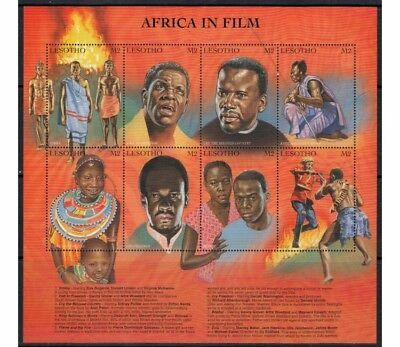 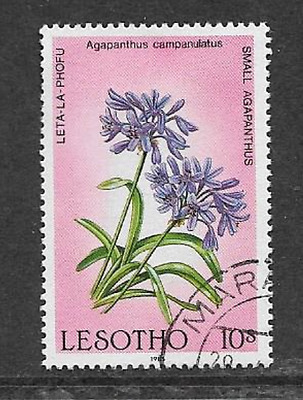 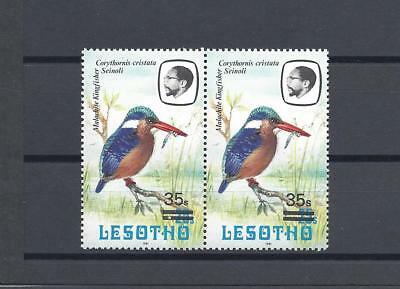 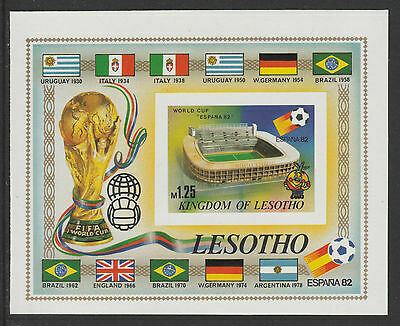 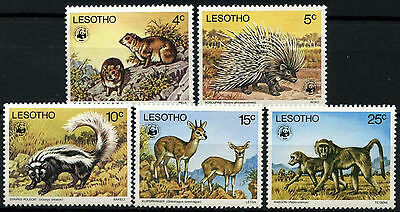 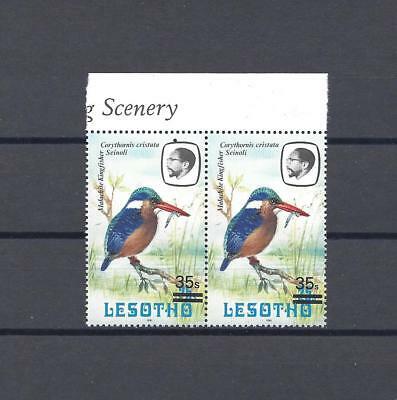 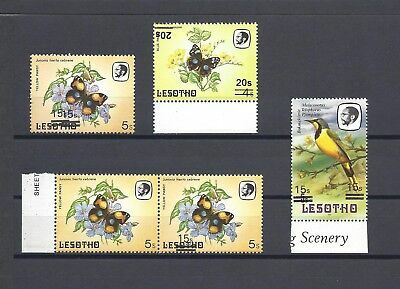 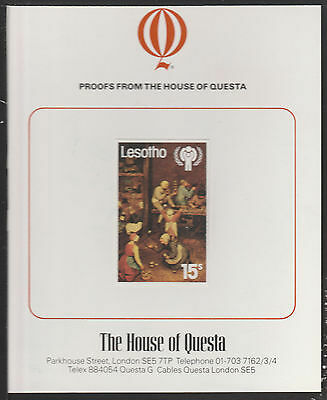 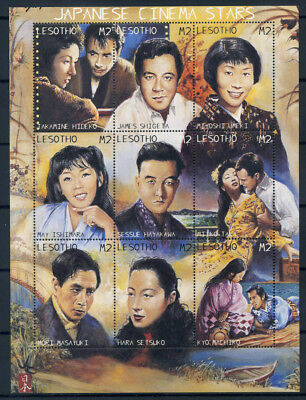 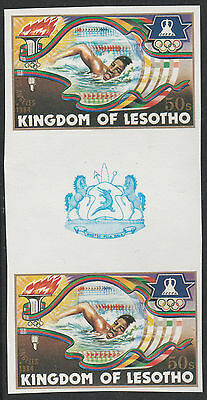 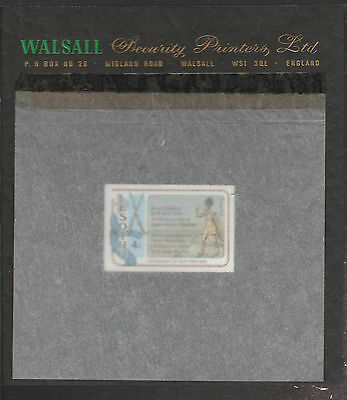 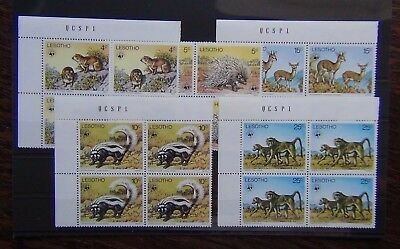 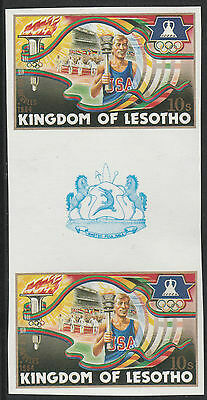 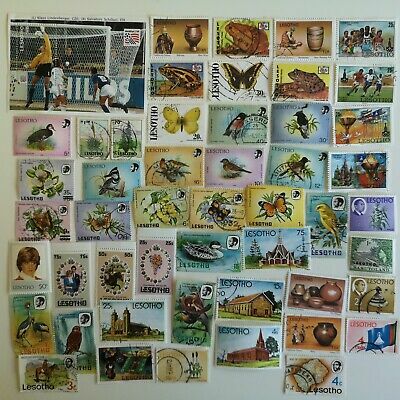 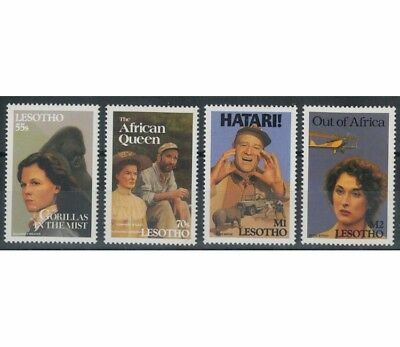 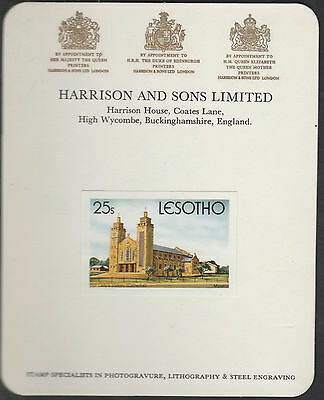 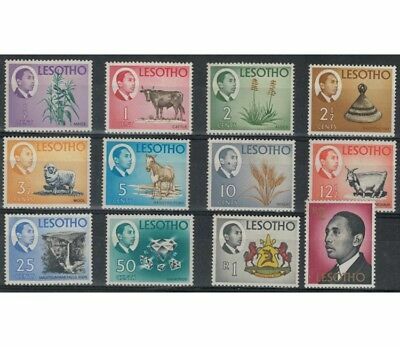 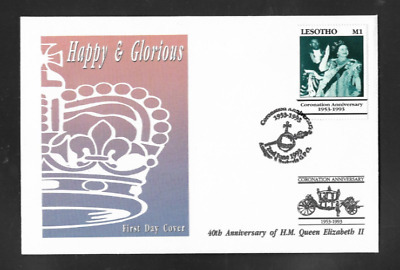 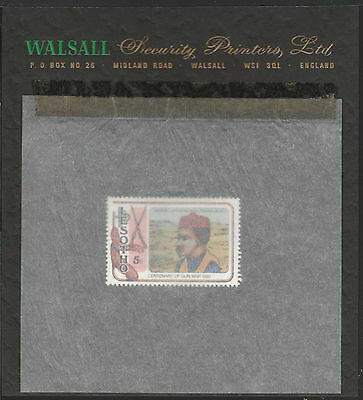 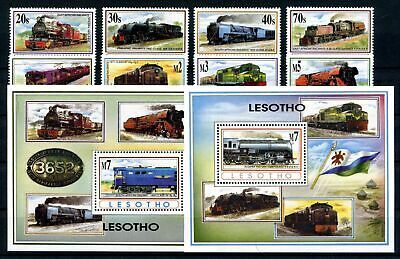 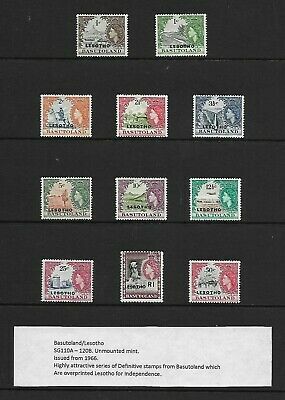 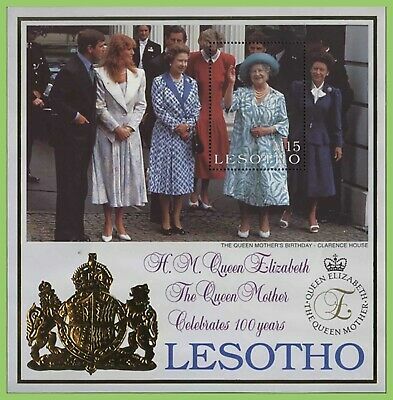 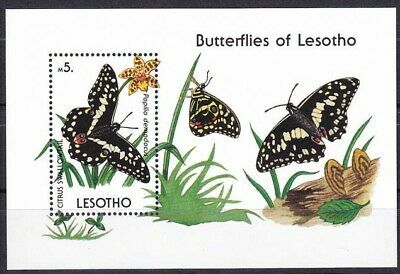 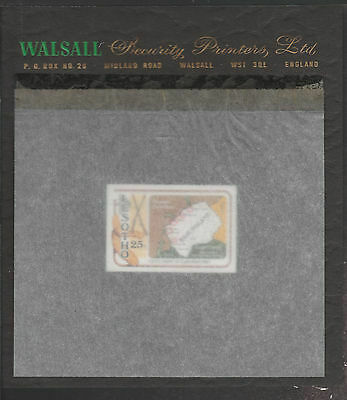 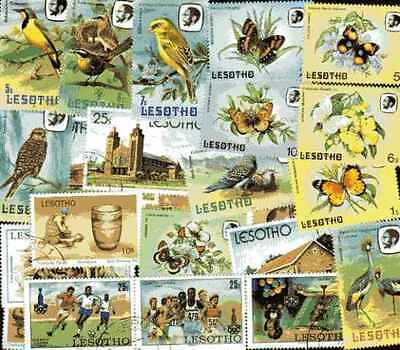 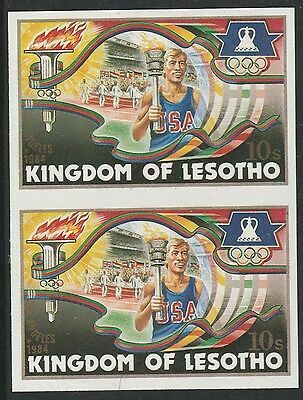 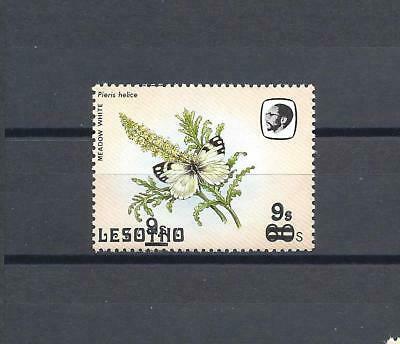 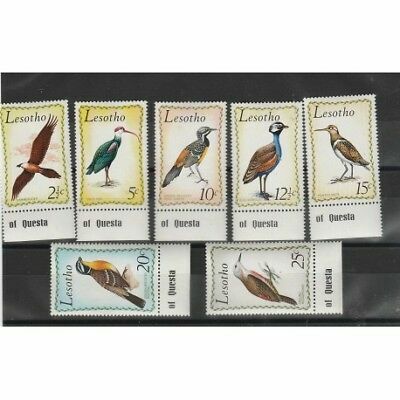 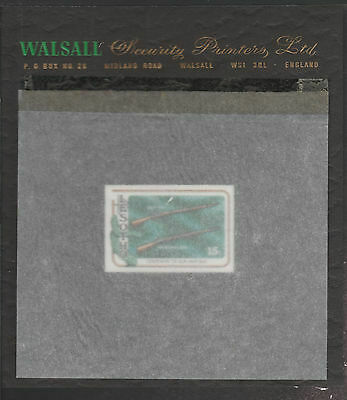 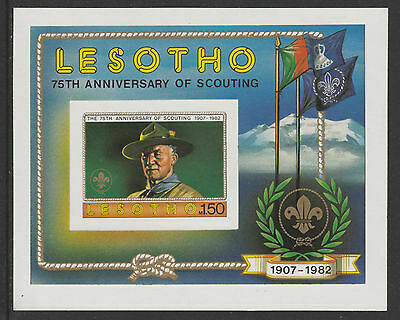 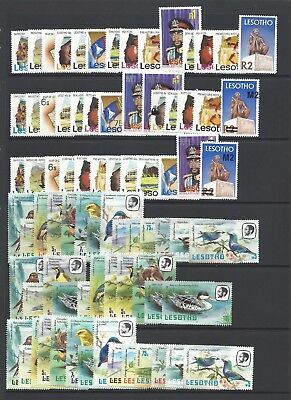 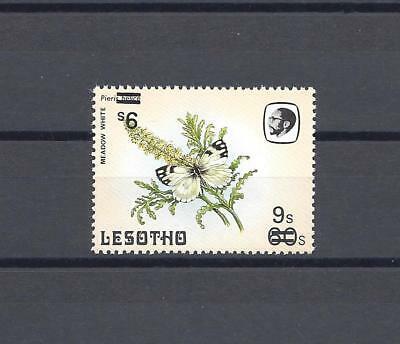 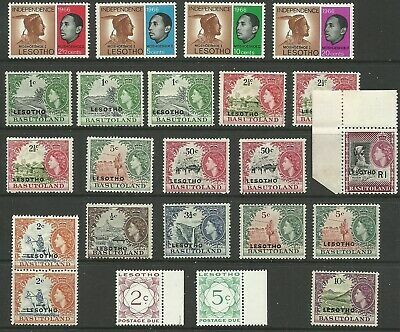 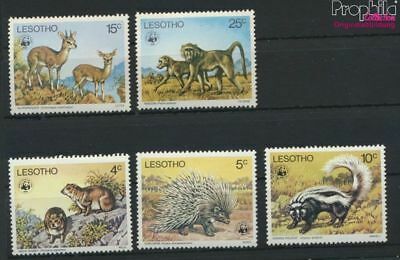 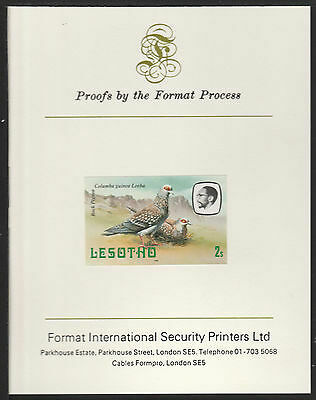 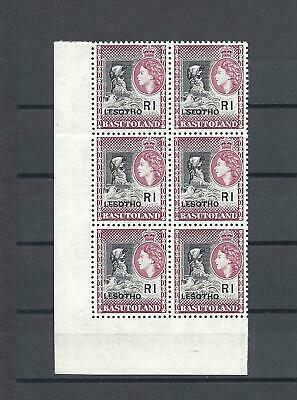 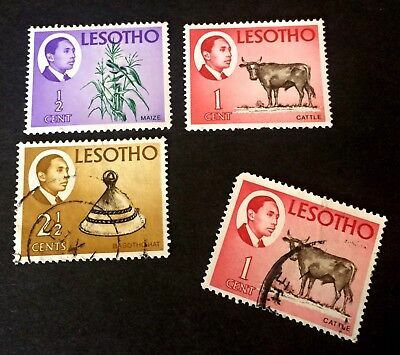 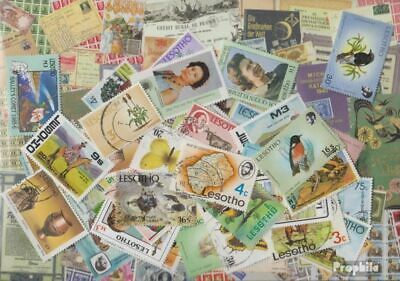 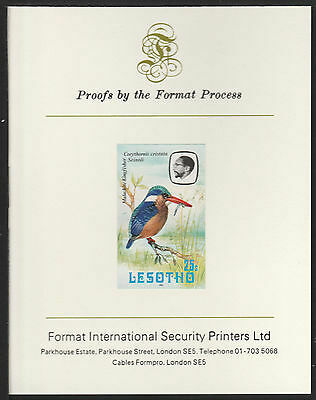 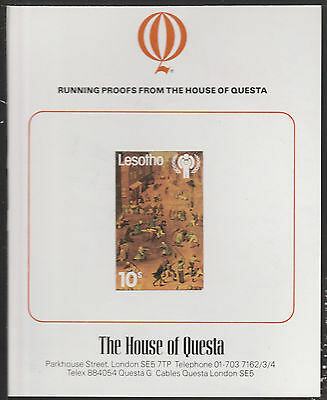 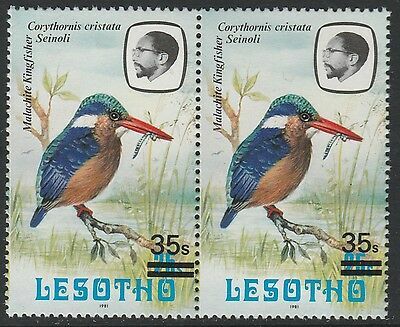 Lesotho 1966 QEII Dues with 'LSEOTHO' variety SG D11a - D12a Mnh.